Who better to introduce the UK wine trade to the most cutting edge wines from Argentina, but leading Argentine sommelier, Paz Levinson. 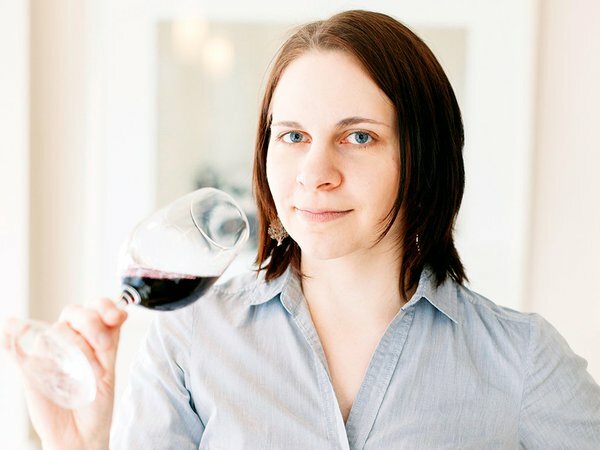 She will be taking part in today’s Wines of Argentina Barullo tasting in Hoxton, London and sharing her passion, experience and knowledge that helped her finish fourth in this year’s Best Sommelier of the World competition. 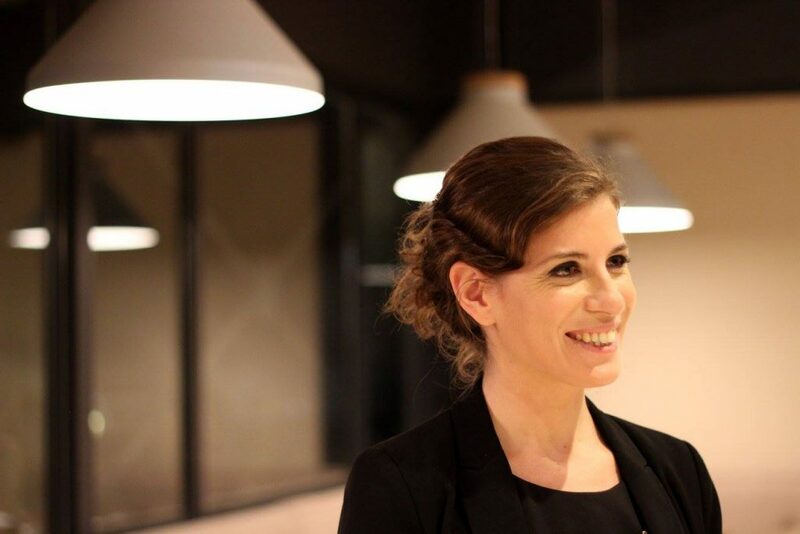 For Paz Levinson being a top sommelier is all about sharing your knowledge and working with fellow professional sommeliers to help each other move forward. Which is what she will be doing at Wines of Argentina’s Barullo event today in London. What styles of Argentinian wine and regions do you think are suitable for restaurants and sommeliers for both its reds and white wines? So many wines, so many regions! We can have wines from the north of Argentina like Torrontes, full of white flowers and grapey aromas to propose for many starters based on langoustines, coconut, coriander, for example. The intense red wines from the north like Salta, Jujuy, Catamarca, La Rioja, are perfect for customers which like structured wines but with round tannins. Mendoza and San Juan offer us an incredible array of light fruity wines to very high end products of single parcels and very distinctive places. 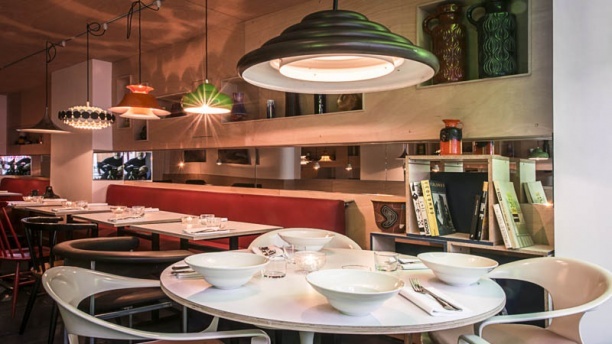 Not only Malbec – as we will see at Barullo in London. Argentina is now also Bonarda, Cabernet Sauvignon, Cabernet Franc, Petit Verdot. And in the whites we are seeing more and more diversity coming through like Semillon, white blends, Riesling, Pinot Gris, Moscatel, etc. In the south of Argentine producers are exploring with Semillon, Trousseau, Cabernet Franc, Merlot and the well stablished Pinot Noir. It is good to see some producers making a Blanc de Noirs, blended with Sauvignon Blanc, which is delicious. What type of Argentine wines do you have on your list, and why did you decide to list them? I have Argentine Torrontes, Chardonnay, Bonarda, Malbecs from different regions and red blends. I decided to list them because they are representative of a classic wine, like Malbec, but which are unique to the place in earth where they are grown, like the Uco Valley. What price works best for Argentine wines in your restaurant? In the restaurant where I work the range goes from €30 to €70 euros, but between €55 and €65 I am selling very well. What do you see as being the “cutting edge” wines from Argentina? The winemakers who have no fear when making wine. The ones who have the spirit to explore. There is such a friendly community in Argentina you have when you visit. Many winemakers are friends, and it shows the importance of travelling and tasting wines (and not only the iconic and most expensive). Argentine winemakers are also tasting and travelling to other parts of the world. Particularly Spain where they are getting to understand the wines being made in Galicia, Bierzo, Garnachas de Gredos and there many different styles. I think is always great to taste Lafite, Latour and the other big names in wine, but when in winemaking you have to know what is happening in all levels and in all places in the world. That is happening now, the winemakers are curious and that has brought a new freshness to Argentine winemaking. You can see this cutting edge in how they now have no fear of picking grapes early, or exploring different vessels to ferment their wines in, like eggs, amphoras, bins, concrete, or using indigenous yeasts, and not interfering with the wine. They have so much curiosity about their soils. They are winemakers who want more and more knowledge. How would you like to see Argentina improve and develop its wines? I think they are on track, besides the economic ups and downs, the level of freedom, creativity and enthusiasm they have is way up. I think they have to continue to push the limits of places where they grow their grapes, explore higher altitudes both in the south, north and east, and think of the message they want to say about their wines. 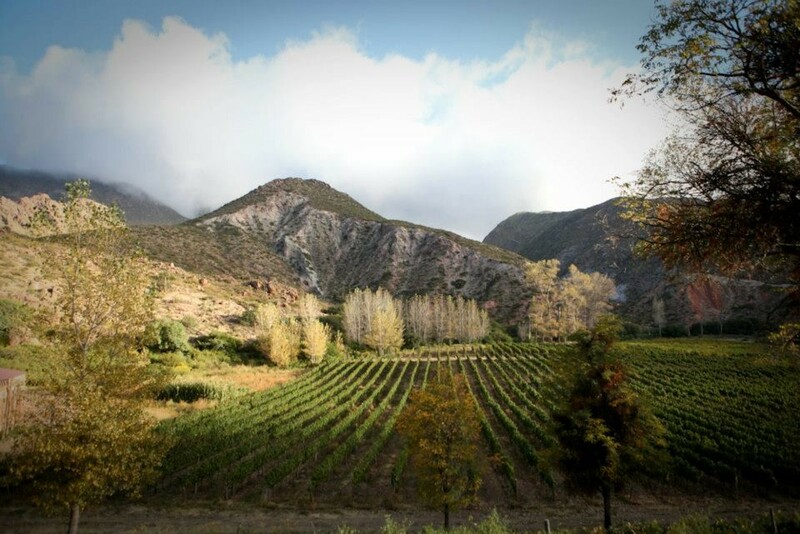 If you could only choose one Argentine wine – or producer – which would it be? One very special wine that talks a lot about the Argentine story is Vina de Davalos 1999, what an amazing wine from Tacuil in the north of Argentina, close to Colome. 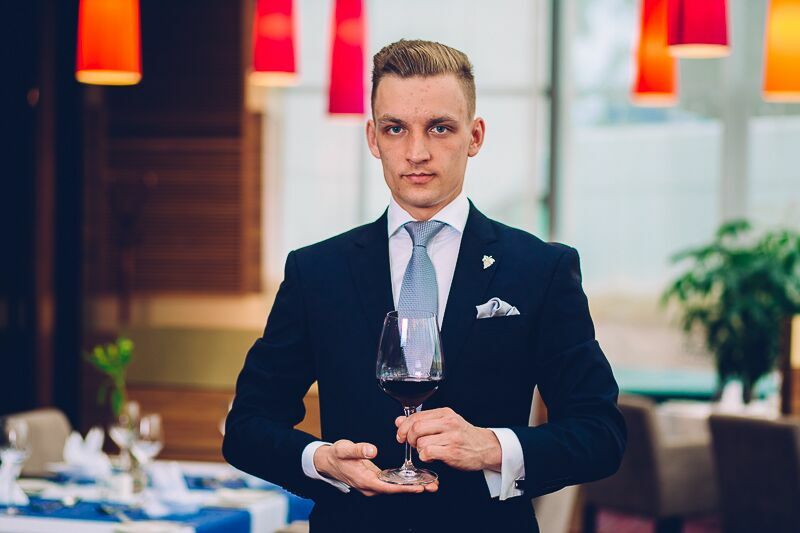 How did you find taking part in the Best Sommelier of the World 2016 competition? What did you do to prepare? It was an amazing experience; it was so intense and moving in many senses. I was also very lucky in that I was able to do a full programme of preparation for the contest. That meant talking to and working with a lot of people, with whom I would like to share this amazing experience. I started in Sweden in PM & Vanner with Ruben Sanz Ramiro, the head sommelier of the restaurant. I spent mostly all January 2016 with this amazing team. I then spent a month with a great sommelier from Canada, Veronique Rivest, who came second in the world finals in Tokyo in 2013. She helped me train a lot, and is a very generous person. We worked out every day, both with theory and practice. It was amazing to go there and see how she works at Soif, her wine bar in Gattineau, in Canada and we went to both Montreal and Toronto to practice. I then met Aristide Spies MS in Belgium, who was third in the 2013 finals. He was also a super trainer and very enthusiastic. I tasted a lot with Canadian sommelier, Marco Pelletier in Paris, and also with Jonathan Bauer Monneret and Pierre Villa Palleja. Then in Argentina I worked with two fantatic sommeliers, Maria Barrutia and Flavia Rizzuto. So it was a preparation that took me around the world. What lessons have you brought back to your every day job after taking part in the competition? I’ve been learning a lot from competitions, not only the theory or practical side of wine but I also learned a lot about myself. In the competition in Mendoza I think I was able to communicate the energy that so many people had given me and that desire to help me become a better professional. 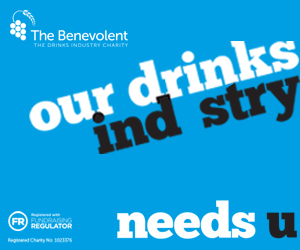 I feel strong when I think about the community of sommeliers and that so many were willing to share their time with me. We are not alone. I also learned that I was comfortable performing under pressure when on stage. 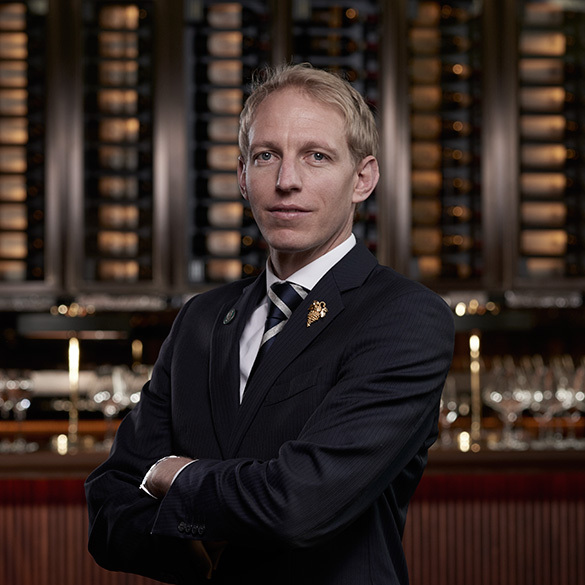 What advice would you give to other sommeliers looking to take part in national or world sommelier competitions? I would advice them to prepare and dedicate a massive amount of time for studying. Never think you don’t need to revise more. Be humble, and best of all, enjoy the ride as much as possible. Describe the restaurant where you work and what your key responsibilities area? 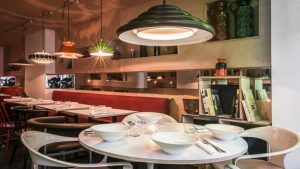 I work in Virtus in Paris and two great chefs, Chiho Kanzaki and Marcelo di Giacomo, that worked for many years in the kitchen of Mirazur. I take care of all the service during the dinners, the wine list, the pairings, the cocktail and spirits list. We are mostly just the three of us and the chefs will come and serve their own dishes. Coming to Virtus is like coming to our house, we have great food and wines from all the world. 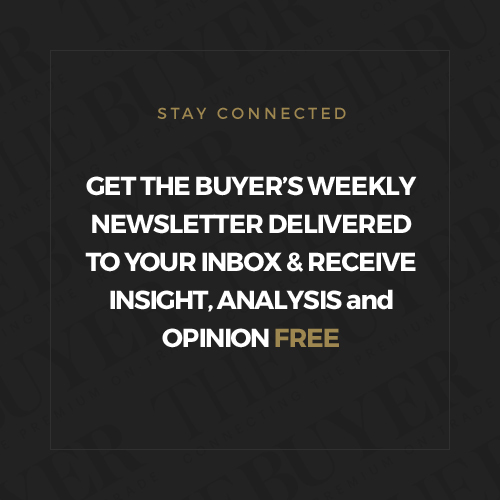 What is the best way for wine producers or suppliers to contact you about their wines? I have many ways to be reached. I am quite active on social media and also I am at Virtus mostly every day. In 2015 Paz Levinson won the A.S.I. 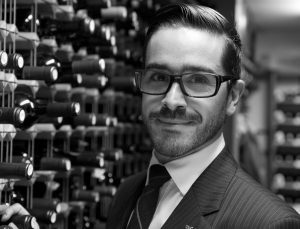 & APAS Best Sommelier of Americas and in 2016 came fourth in the A.S.I. Best Sommelier of the World Mendoza 2016. 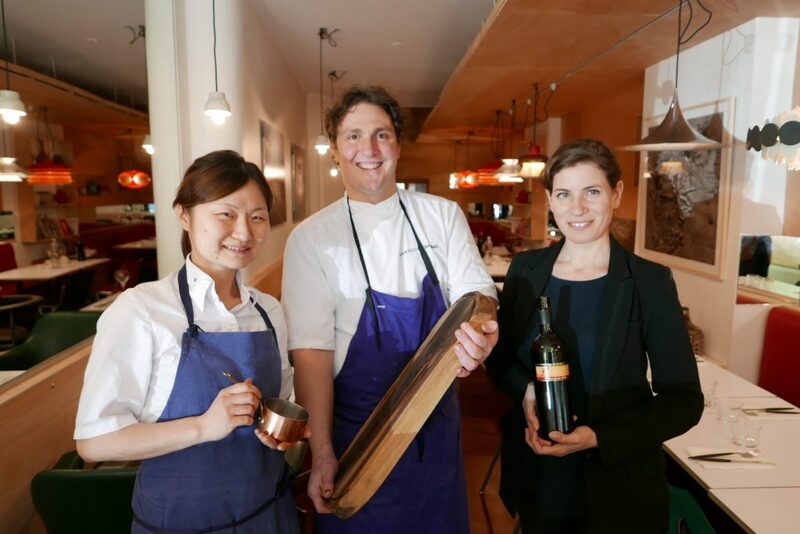 In Paris, she has worked at the three Michelin star restaurant of the Hotel Le Bristol with Marco Pelletier and now is in charge of wines and service at Virtus. She started her career at home in Argentina where she worked as head sommelier for a number of top-end restaurants, including Restó and Nectarine. She taught at the Centro Argentino de Vinos y Espirituosas (CAVE) for five years and achieved her professional sommelier diploma from CAVE in 2006. At the same time, she completed a BA in literature, and she recently became the first Argentinian to pass the Court of Master Sommeliers’ Advanced sommelier certificate. Levinson was named Best Sommelier of Argentina 2014 and 2010 by the Argentinean Association of Sommeliers. Paz Levinson will be taking part in a series of masterclasses and debates being held by six of the semi-finalists in this year’s Best Sommelier of the Year competition at Wines of Argentina’s Barullo event on October 25 at JJ Studios in Hoxton, London. The event has been designed to inspire and help fellow sommeliers and wine buyers discover the cutting edge wines and food coming out of Argentina. Barullo’s trade sessions take place on October 25 and 26 with the world sommeliers present on October 25. More details here and to register click here.